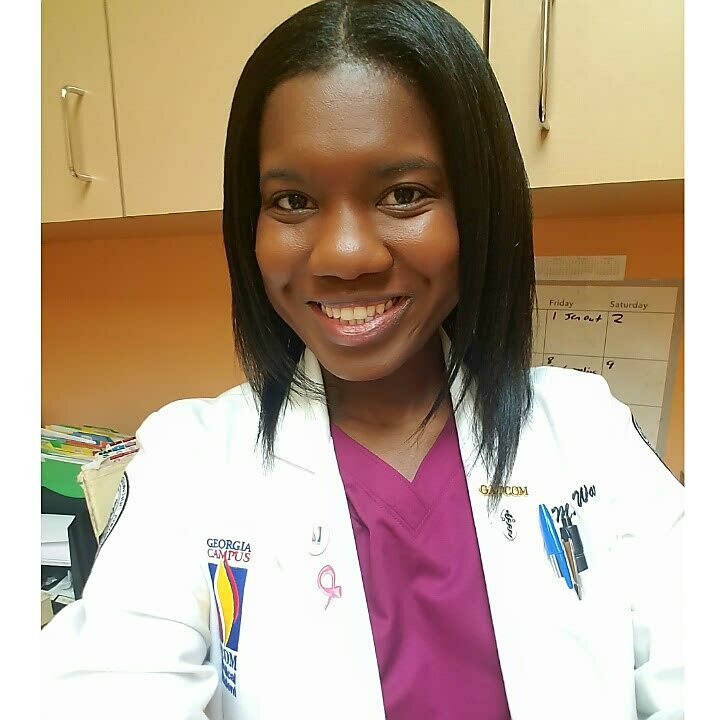 Aspiring Minority Doctor: Saying Goodbye to Dermatology and Hello to General Surgery! Sounds like an awesome month, I hope your surgery rotation is a wonderfully exciting experience as well! So far it is! Hope the beginning of your first year of med school is off to a great start! My Mother is also a surgeon and she is a very big fan of you. She loves the field-surgery and all related things like the surgical instruments from SIM company made with cutting technology and the colorful scrubs from http://www.salusuniforms.com/ and obviously her hospitals and her patients. We both wish you good luck in surgery.